Mindinventory will be covering the entire mobile platform – iPhone/iPad | Android | Blackberry |Windows Mobile. Today’s we will be talking and look at Android development. Points to cover – Why people choose to work with Android, Overview of Eclipse IDE and also its Java, DDMS and its debugging. What IS and Why Android? Let start with ”2w” – Android is an open source mobile development platform that builds various open source projects. What does this mean to the developer world? Simply we can say access to source code platform that is running on Phone. This can help you to understand the interface control. If anyone finding bug, he/she can also submit a patch for issue as it’s known to be more advance practice. 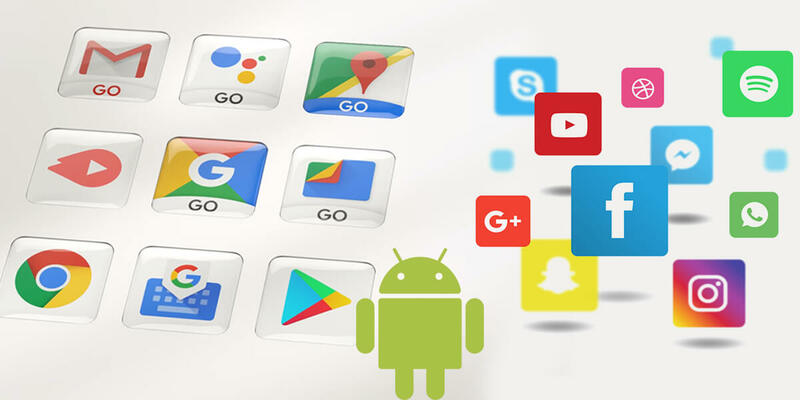 Google has provided many groups of companies that can contribute to and also use their Android OS in their existing hardware devices. This shows Google OS wide support within the market venders. Begin Development with Zero Costing: The Development tools are free to download and as far as distribution of application is concerned, Google charges very nominal charges. Independency to Innovate & Team up: Android an open source platform based on Linux kernel, developers are free to contribute by building application on Android devices. Developer are not required to sign any DNA just need to collaborate and share codes with each other. Great advantage is we can reuse in your own projects to bring them to market much faster. Open Distribution Platform: With very little restriction on content and functionality, it allows developers to distribute their application through other channel at free of cost. 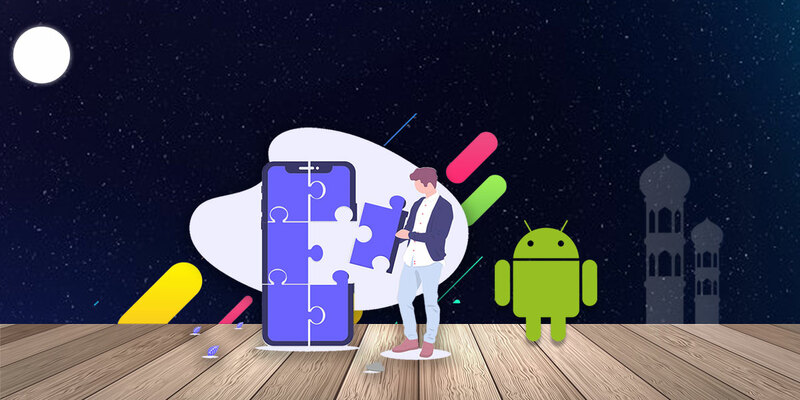 Multi Platform and Carrier Support: With variety of hardware devices by Android OS, Developer can perform development on different platforms like Windows, MAC OS or Lunix. A large number of telecom carriers currently offer Android powered phones. Eclispe known to be bit complex but multi-language for extensible Integrated Development Environment. The studying bend can be extreme, but the power of the surroundings can significantly increase your performance. Open Eclipse, select a workspace to save your project within. See an introduction screen with multiple icons. Select the “go to workbench” option, and you will be presented with the default project screen. Assuming you have already installed the Eclipse ADT plugin, now need to configure Eclipse for Android development manually setting the filepath for the Android SDK. For this process, select Eclipse > Preferences from main tool bar, and then select Android from the dialogue box that appears. Update the “SDK Location” option to point to the directory where you installed the SDK. You should now have the IDE configured for Android development. Important Note: Eclispe uses something named “perspectives” to group commonly used tasks. Switching perspectives switch parts of menu and toolbars as well as show and hide views related to them. Perspectives can be opened by clicking on Open Perspective button Window > Open Perspective. Some perspectives frequently include Java, Debugging and DDMS. Java perspective is the default perspective in Eclipse and it is place where you will spend most of your time. Most important view in this perspective is the Package Explorer view, by default located on the left hand column. Simply this is overview of your entire project. This perspective shows state of the individual files with regard to compile issues, version control, etc. Another important view in the Java perspective is the Problems view, by default located in the bottom center panel of the workbench. This is where you will find compile warnings and errors listed. You can double-click an item to be taken directly to the error in the Java or XML file. DDMS is known as Dalvik Debug Monitor Server, which communicates with the low-level services of a device. Convert mode to DDMS perspective now by selecting Window > Open Perspective > DDMS. The Device view in the left line of the work bench is where you will see any Android operating system devices available to your computer. This contains both mobile phones connected to your machine and operating emulators. Under each system, you will see all the operating procedures. There are plug-in control buttons on the perspective for releasing the debugger on a process, getting information about plenty and discussions, avoiding procedures, and taking screenshots. Using the File Explorer view, accessible as a tab at the top-right of the center column, you can look at the file program of a device. For an emulator or a based phone, you will have accessibility the private internet directories /data and /system. For non-rooted phones, you will only have accessibility /sdcard. The debugging viewpoint will offer in-depth details about your programs. Change to the debugging viewpoint now by choosing Screen > Start Perspective > Debug. The Debug perspective will explain to you the operating applications being examined, and when ceased on a breakpoint or exemption, the contact collection of the program as well. The Factors perspective shows the material of any local variables at the present breakpoint. The LogCat perspective in the lower right hand corner shows all logging output using the android.util.Log class.Log category. You can filter based on tags, or different log levels such as debug, information, error, etc. This Blog make you familiar with Eclipse and ADT for beginning of the Android Application Development.We didn’t cover all details of the application source code, but beginning in to android development needs strong understanding of the tools you will use every day during development. Good day very nice web site!! Man .. Beautiful .. Wonderful .. I’ll bookmark your website and take the feeds additionally?I am satisfied to seek out a lot of helpful information right here in the submit, we want work out more techniques on this regard, thank you for sharing. . . . . . Cheers.. Thanks a lot for all wonderful words. I’m impressed, I must say. Actually not often do I encounter a weblog that’s both educative and entertaining, and let me inform you, you may have hit the nail on the head. Your concept is outstanding; the issue is one thing that not enough people are talking intelligently about. I’m very happy that I stumbled throughout this in my seek for something referring to this. Spot on with this write-up, I truly suppose this web site wants much more consideration. I’ll probably be again to learn much more, thanks for that info. @Vincenzo Sure. We receive request for the post and based on that we create articles. I have to show my love for your kind-heartedness giving support to those people who really want guidance on that niche. Your very own dedication to getting the solution across appeared to be remarkably significant and have specifically permitted others much like me to reach their targets. This interesting key points implies a great deal to me and further more to my office colleagues. It is very refreshing to read. The ideas are very idealistic. Great way to start with this article into android application. Making it more easier to understand and basically android technology is very much interesting for it is an open source , you can share ideas with another developer. 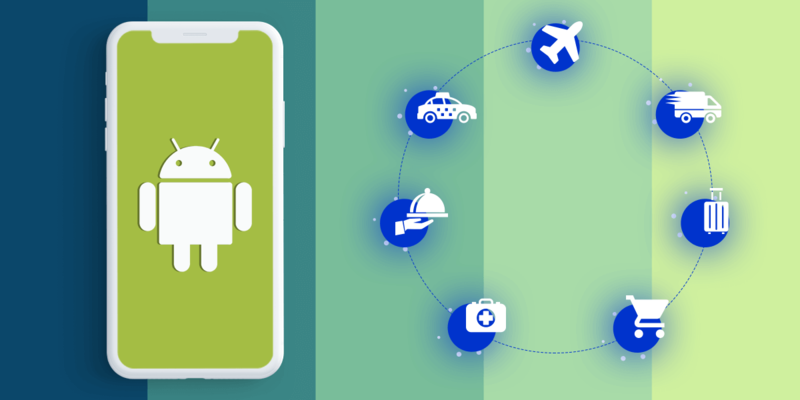 This is an informative blog from which people can know more about the benefits of android application over other mobile application. Android application supports Open Distribution and Multi- platform. Its like you read my mind! You seem to know a lot about this, like you wrote the book in it or something. I think that you can do with some pics to drive the message home a little bit, but instead of that, this is excellent blog. A fantastic read. I’ll definitely be back. Wow..really very nice article, i am impressed by your writing skill. This article is helpful to those who don’t know about android and beginners in android developing. Thanks for share this great post.